It’s where the right-brain subconscious and unconscious writing and thinking are whipped into order by the rigid, uncompromising left brain consciousness and logic. This is where idealism and realism clash head-on. The writer’s instinctive and rebellious creative nature is tamed and ordered so that chaos becomes organised. 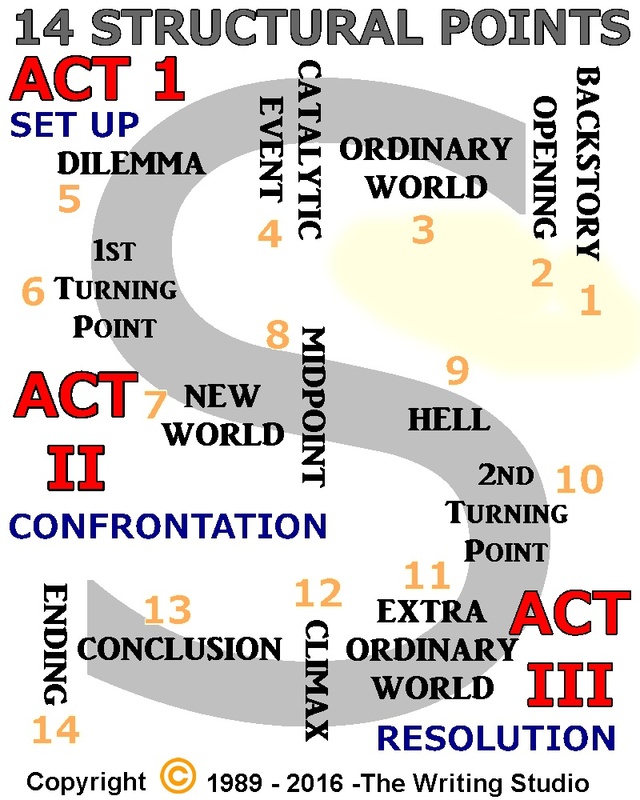 The writer’s creative self and rational self team up to unify the story and present the best of both possible worlds; one where imaginative and unique scenarios come to life in an well thought-out master plan, where the writer is master and slave to the story. 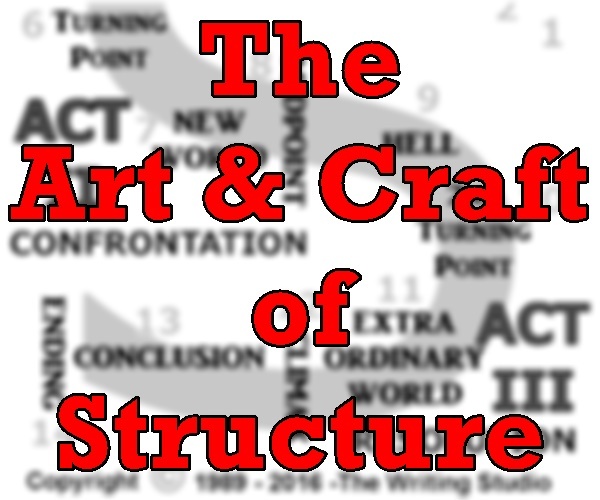 Structure tames the creative spirit, but also allows it to reign free within its logical limitations. It’s not a prison but a playground where stories run wild. Its part of human nature to make sense of what happens, and if what happens is magnified ten times on the big screen, this amplified reality needs structure.